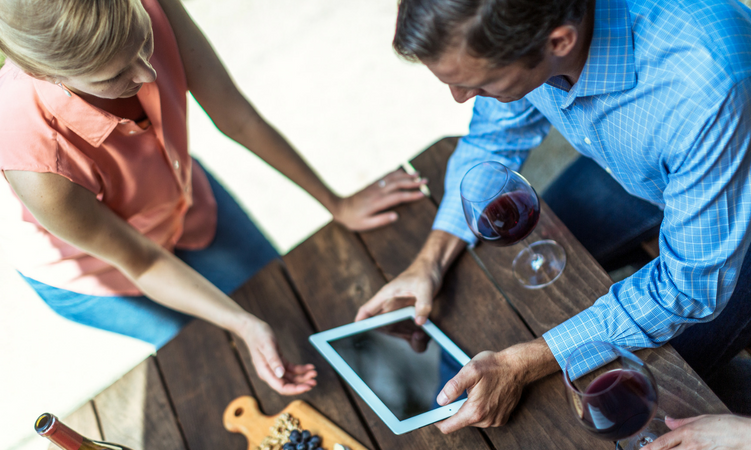 As a winery owner, manager, or team member, you know that one of your most valuable assets is the consumer; and that providing an unforgettable, positive experience is key to successfully engaging and retaining customers. Certainly, the product itself matters, but not nearly as much as the direct interaction and the ability to make a connection with your customer - and this is when the collection and utilization of data becomes your new favorite activity. 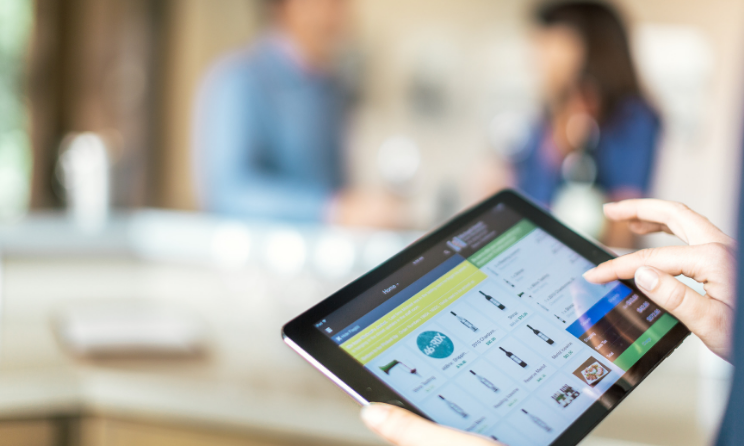 We’ve outlined five ways in which data can give you the tools to impress your customers and help you establish lasting relationships. With more than 50 years of combined experience, our team has been involved in every aspect of winemaking; our vineyard experience covers a broad range of climate, topography, and everything in-between. 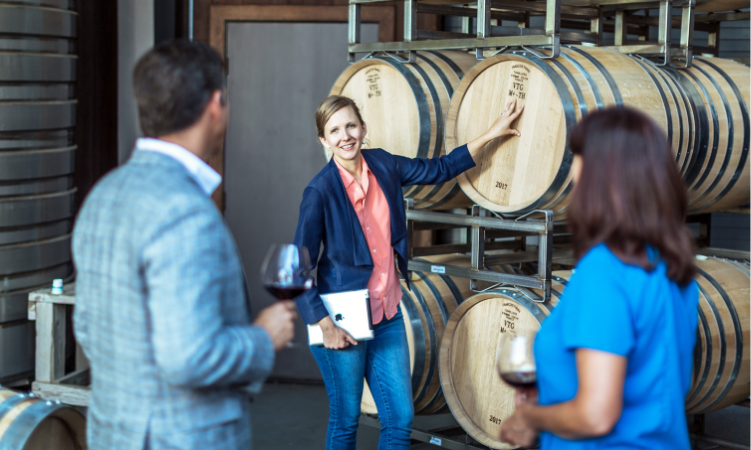 We’ve worn every hat in the winery, and can help you with everything from grape selection, fermentation procedures, and bottling to how to tell your brand story, the best way to streamline your wine club, and the key to cultivating and captivating lifelong, happy customer relationships. Tap into our expert knowledge and let us help you succeed by providing sober solutions for your intoxicating industry. 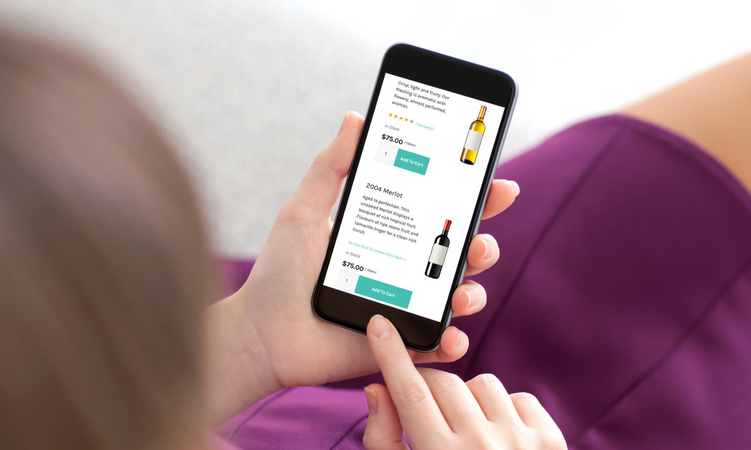 LEARN HOW WINEDIRECT CAN HELP YOU TAKE YOUR DTC SALES TO THE NEXT LEVEL.